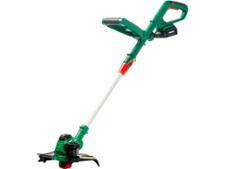 Mac Allister 300W Electric Grass Trimmer grass trimmers & strimmer review - Which? 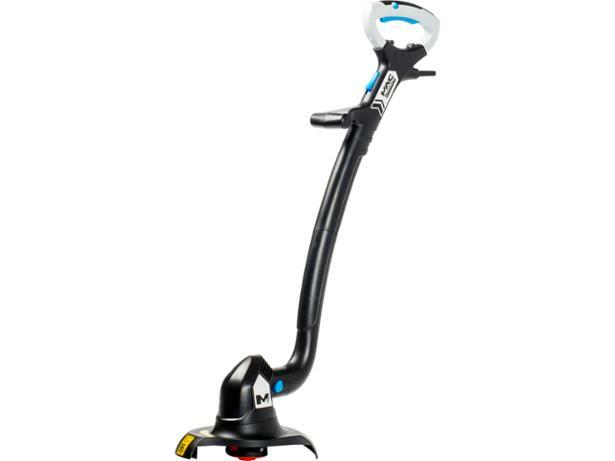 Available from B&Q, the Mac Allister 300W Electric Grass Trimmer, previously known as the MGT300, is a budget corded electric grass trimmer, which we found to be an effective lawn edger. 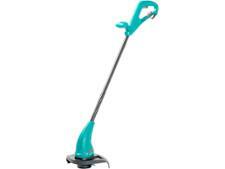 But how did this corded electric grass trimmer cope with the other tasks in our extensive testing regimes?. Read on to find out.